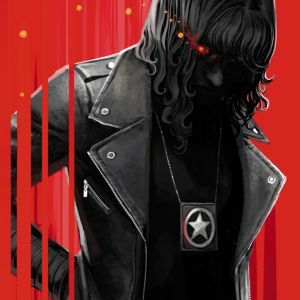 New York Times bestselling and Eisner Award-winning writer Greg Rucka (LAZARUS, Stumptown, Gotham Central) and superstar artist Nicola Scott (Birds of Prey, Secret Six, Earth 2) will conclude the first story arc in their ongoing gothic noir series BLACK MAGICK this February. 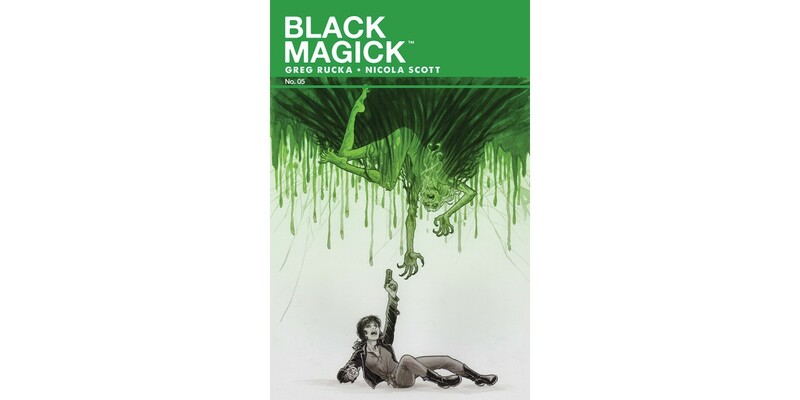 Previously in BLACK MAGICK, Detective Rowan Black found herself tangled up in a decidedly occult investigation—despite her efforts to keep her work and private lives separate—that quickly became quite personal. 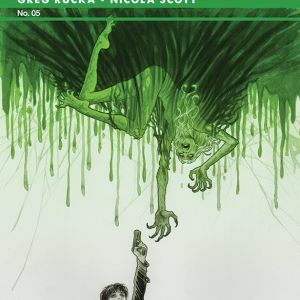 In BLACK MAGICK #5, the first chapter comes to a conclusion, and it’s a trial by divination. 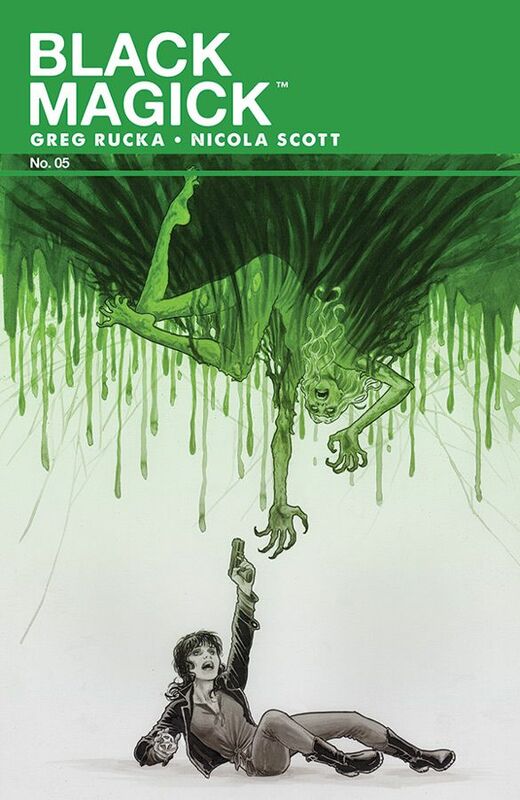 BLACK MAGICK #5 Cover A by Nicola Scott (Diamond code: DEC150569) hits stores Wednesday, February 24th. 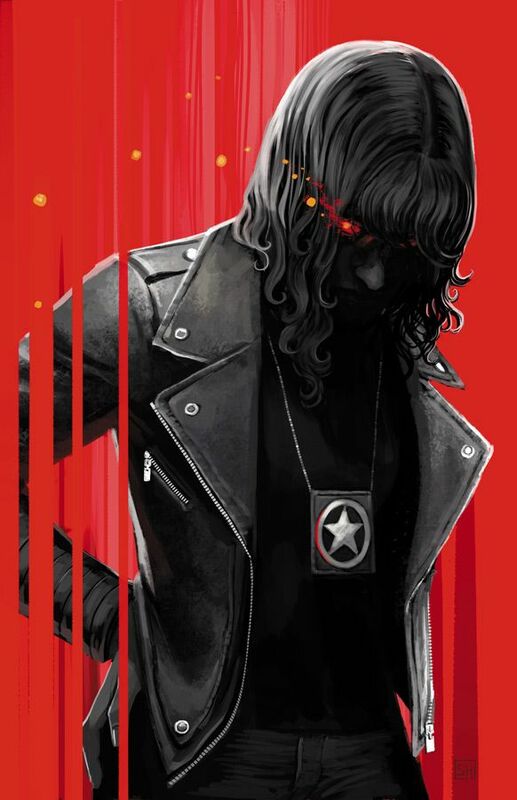 BLACK MAGICK #5 Cover B by Stephanie Hans (Diamond code: DEC150570) will also be available Wednesday, February 24th. Final order cutoff deadline for retailers is Monday, February 1st.